Supposedly, the song is dedicated to the Los Angeles bar, The Flaming Colossus. The song's lyrics describes a drunken stagger home after a long night out. 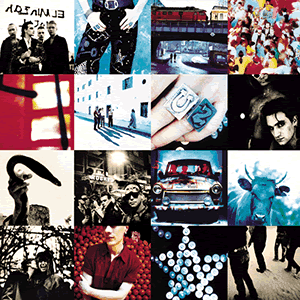 Check out some more songs from U2's Achtung Baby, Acrobat and Love is Blindness.